My Sweet Girl Turns Five! 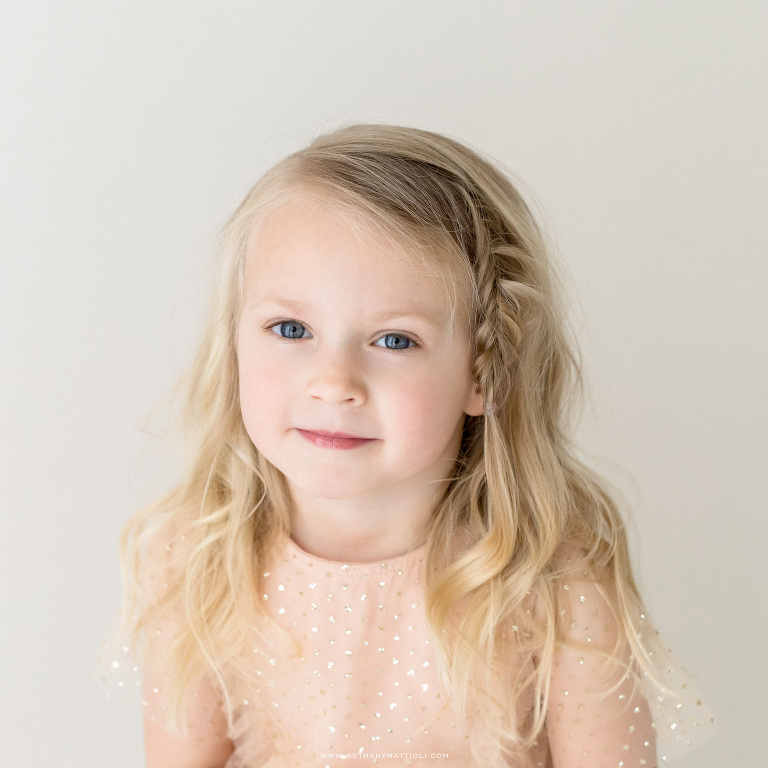 Happy 5th birthday to our sweet and spirited Emma! She is a ray of sunshine that brings so much joy to everyone around her. I hope her infectious giggle and love for life never fade. We love you, sweet girl. 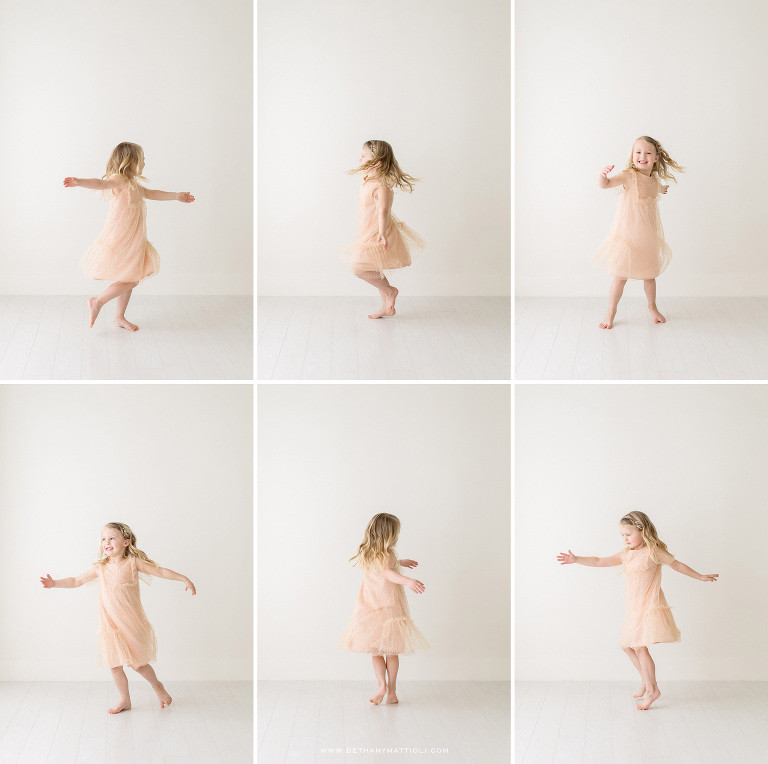 Bethany Mattioli is a Bay Area children photographer specializing in natural and timeless portraits filled with gorgeous light and pure emotion. Located in Morgan Hill, CA and serving San Jose, Gilroy, Santa Clara, Sunnyvale, Mountain View, Cupertino, Saratoga, Los Gatos, Willow Glen and the greater San Francisco Bay Area. 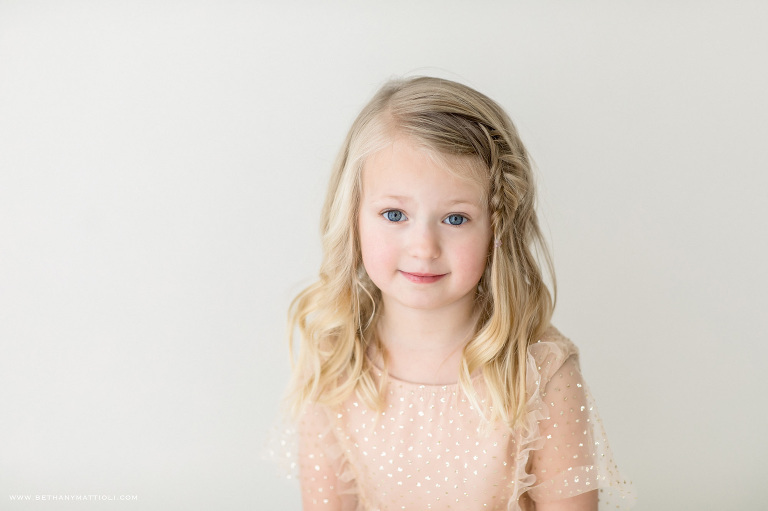 If you would like more information about reserving a session, please contact me so I can answer any questions you might have and start planning your custom portrait experience.